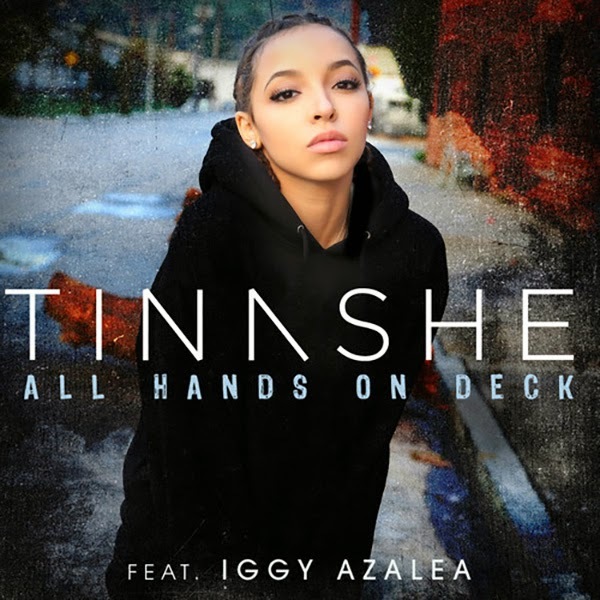 Tinashe's 'All Hands On Deck' remix comes with a killer verse from Iggy Azalea. Everything about this remix is dope. 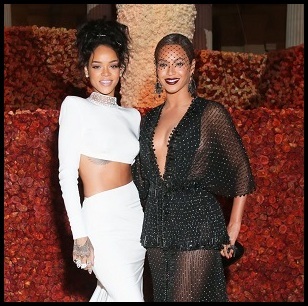 The beat, Iggy's rap and Tinashe's swagger... all winning factors here. The cut, produced by Stargate and Cashmere Cat, serves as the third single off Tinashe's debut album 'Aquarius,' out now. Take a listen to Tinashe's ‘All Hands On Deck’ remix after the fold.